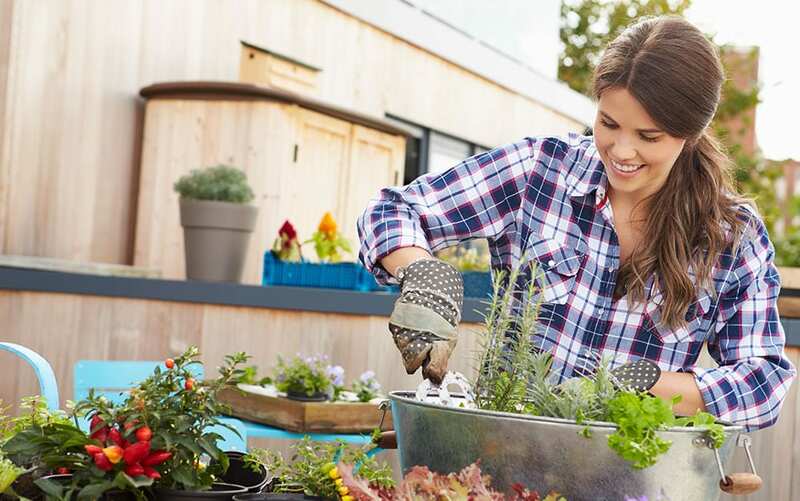 Whether you’re new to gardening and have no outdoor space at all, or you’re a seasoned pro with acres to play with, everyone can benefit from a window box. A little splash of colour outside your kitchen window will brighten up your day however gloomy the weather, and it’s a great way to ease yourself into gardening if you’re just starting out. 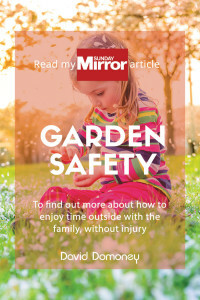 They’re easy to look after, they look great from inside and out, and they provide a little gardening space where maybe you thought there was none. 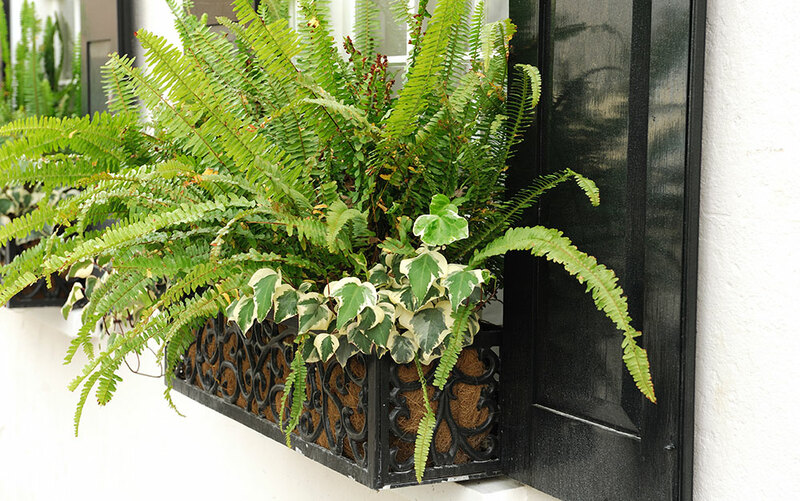 Getting a window box, or revitalizing a current one, is a quick and easy process that will make a huge difference to your home or garden. City dwellers might finally be able to try their hand at horticulture, keen cooks will be in easy reach of home-grown herbs and plant enthusiasts can add a beautifully arranged container to their collection. 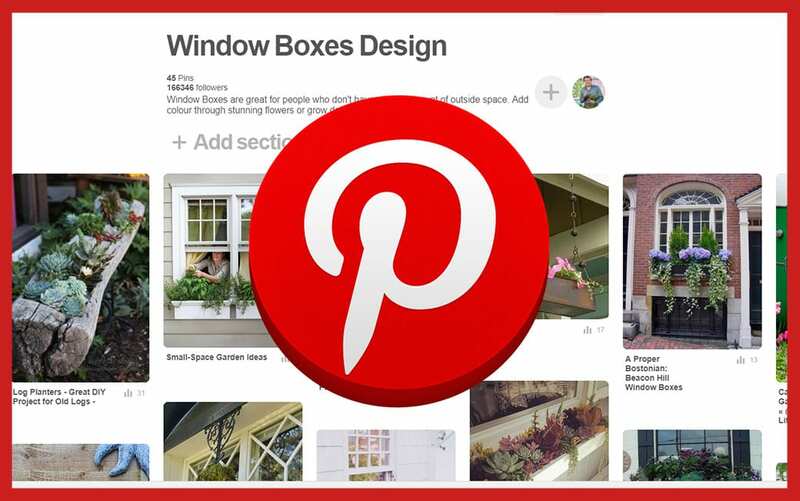 If you’re lucky, your house or apartment will already have a window box. 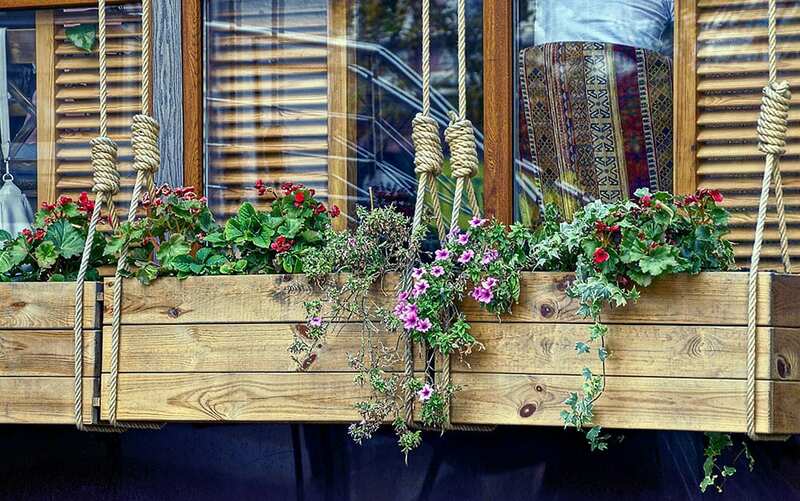 Or your might have a balcony rail or window railings to which a box can easily be hung, or a wide windowsill on which a trough container can sit. 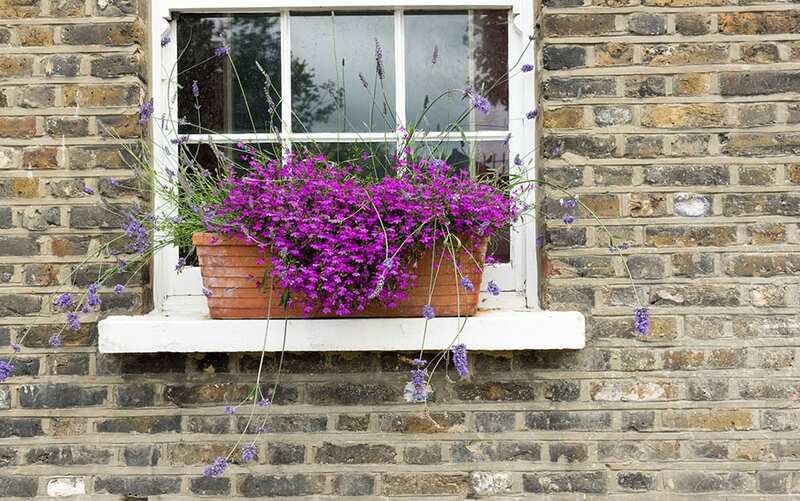 If not, you may need to install brackets to hold your window box – get a DIY savvy friend to help you out if you’re not sure. 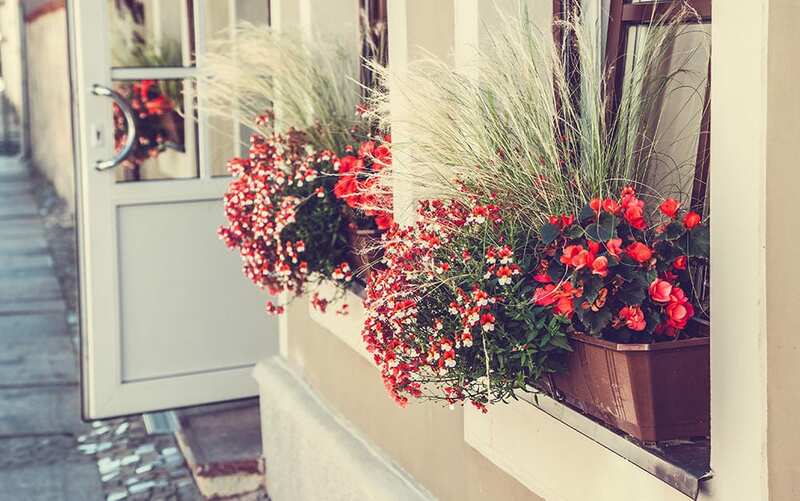 Make sure you take the measurements of your window before you set out to buy your window box, and choose one that has holes for drainage and that matches the style of your house or window. Choose which flowers you want in your window box and buy them ready to plant. It’s nice to try and incorporate a trailing plant and plants of different sizes to add interest. 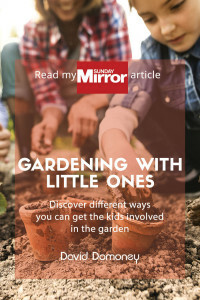 You can even grow your own produce in window boxes – most herbs will work here, or you can even try some small strawberry plants or spinach – you’ll be amazed at what you can grow in even the tiniest of boxes. Check whether your box is mostly shaded or in sun throughout the day, and find plants that suit the conditions you have. 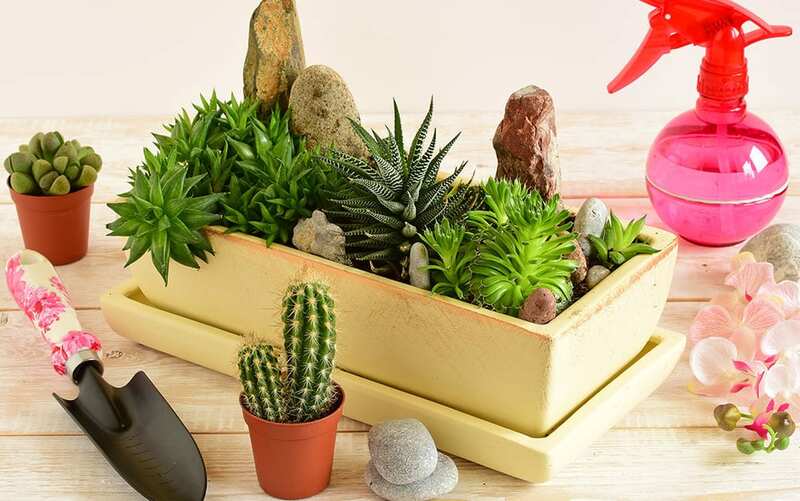 Make an edgy statement by planting a succulent garden in your window box. Great for a box that gets loads of sun, and once planted needs little care. Add extra pebbles and stones for interest. Use a quirky hanging container for your box, or add detail to personalise it. 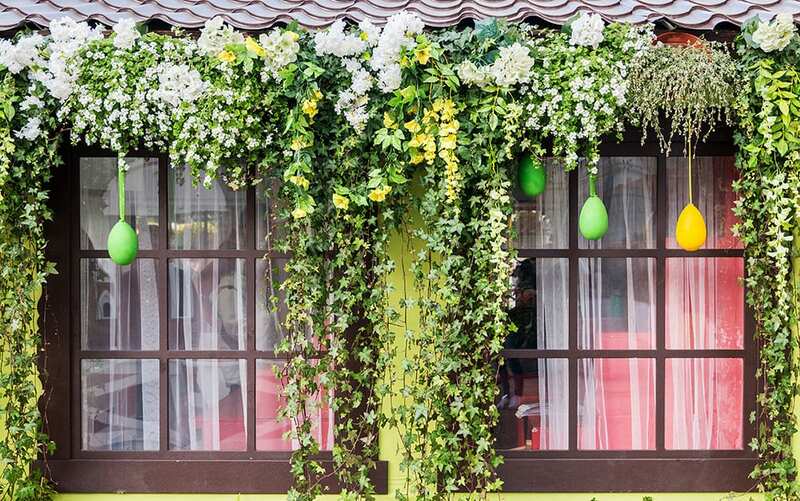 If this is the only garden space you have, you can really go all out and make a statement. 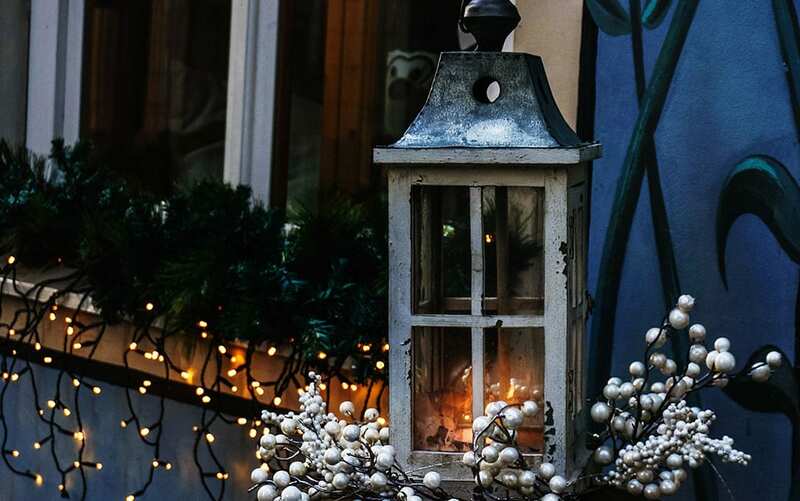 Add an extra layer of interest such as lighting or levels to your window box to make it stand out and have that extra wow factor. Clear out any debris or remaining soil from last season. 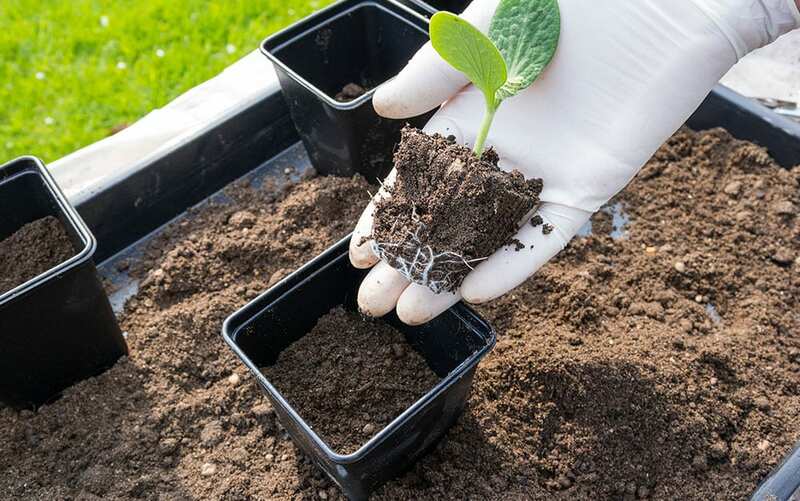 Fresh soil is important for good plant growth, so you should replace and refresh each year. Plan which plants will go where by placing them in the box in their current pots, so you get a good arrangement of height and colour. Take them out and line them up in the order you decided on. 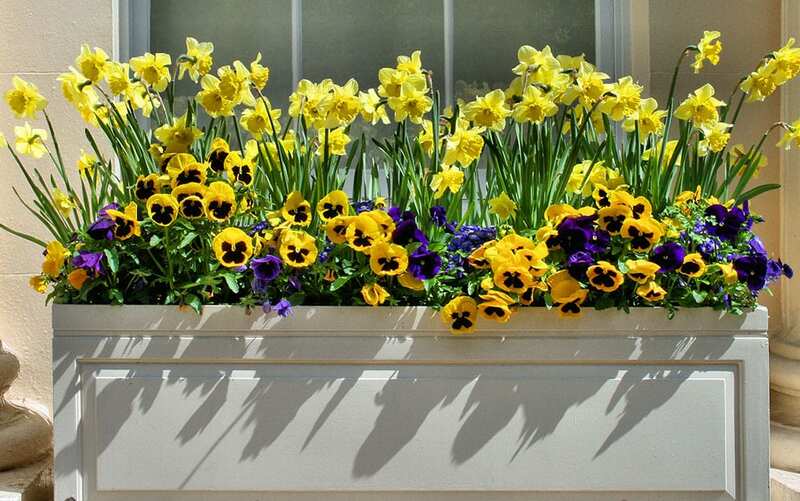 Make sure your window box is in position before you start, because it will be difficult to lift into place once filled. You can line your box with plastic first if you like (make sure to poke holes in the plastic for drainage). This is just to make it easier to remove the soil year by year. 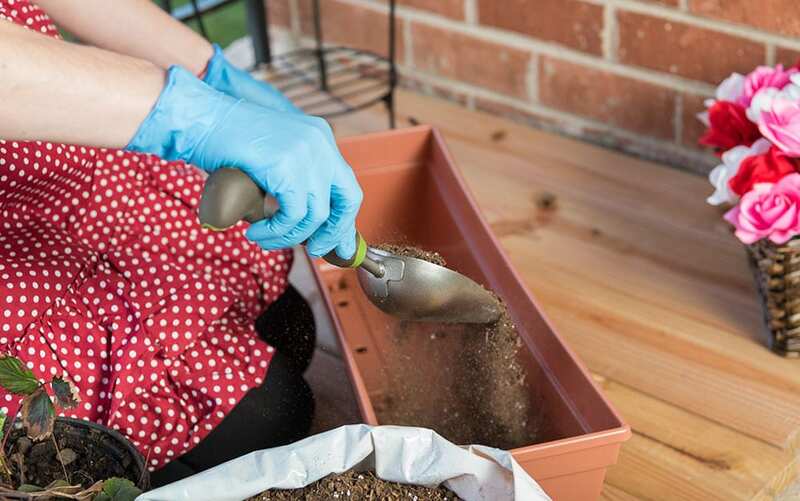 Otherwise just pour your compost straight in; use an organic potting mix, and fill to about an inch from the top of your box. 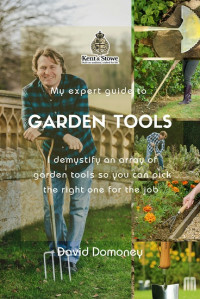 Dig holes for your plants. 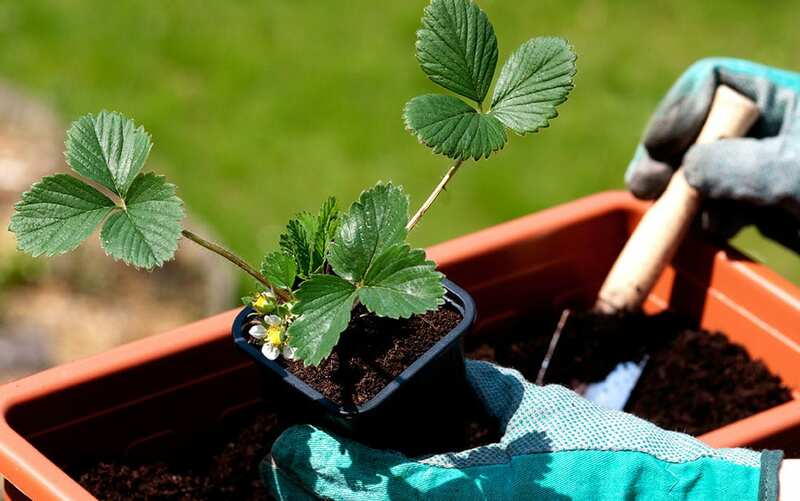 Remove them from their pots by pulling gently on the main stem whilst squeezing the pot with your hand. The plant should slide out with the soil attached. Place them in the holes you have made, and press them in lightly to the surrounding compost. 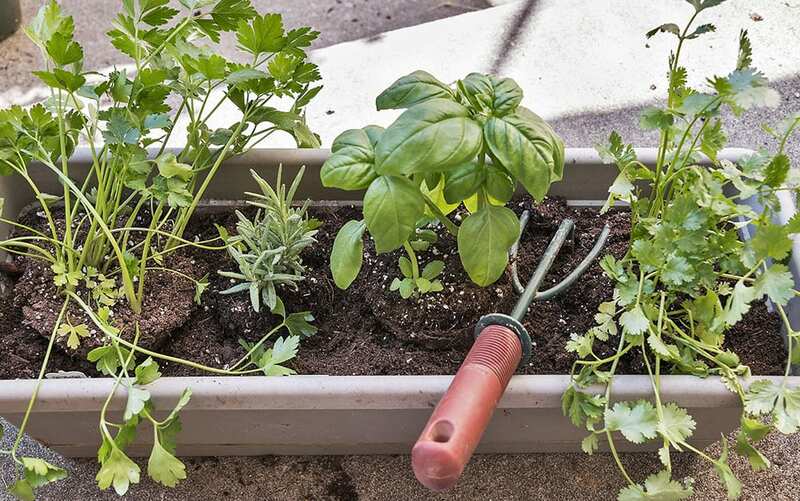 Water your new plants, wipe your box down of any residual dirt from planting and you’re done! 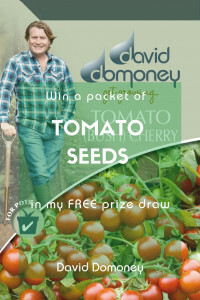 Don’t forget to water your plants and use a fertiliser when necessary. 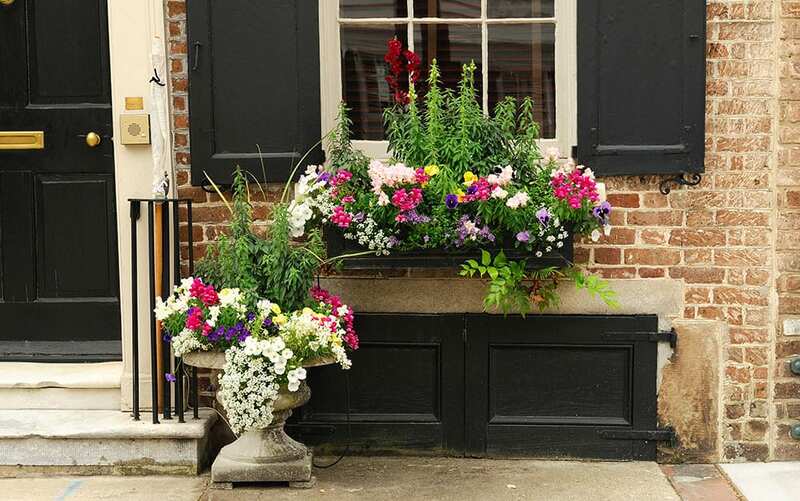 Window boxes are a welcome addition to any space, large or small. 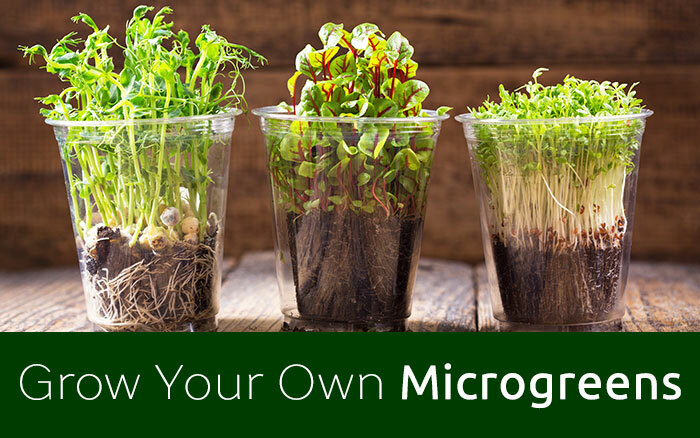 They add a vibrant splash of green to your home décor, and are a great way to start getting into gardening if you’re a beginner. You can also usually look after them easily from inside, so they’re really low-maintenance and convenient. So get down to the garden centre and start transforming your windows now!